A nutritional blend of all-natural vital ingredients. It is specially formulated to provide optimal well-being and vitality for the modern performance horse. discipline you are in. And our experts are always available to discuss your needs and advise you. THE RIGHT PRODUCT. THE RIGHT RESULT. WE KNOW HORSES AND HOW TO GET RESULTS OUT OF THEM. Our products are all designed with health in mind and outstanding performance as the aim. Backed by scientific research and supported by a knowledgeable team, let us help you to get the best from your horses. Immun-Ocean supplement products are designed to help you get the very best from your horse, whatever discipline you are in. And our experts are always available to discuss your needs and advise you. 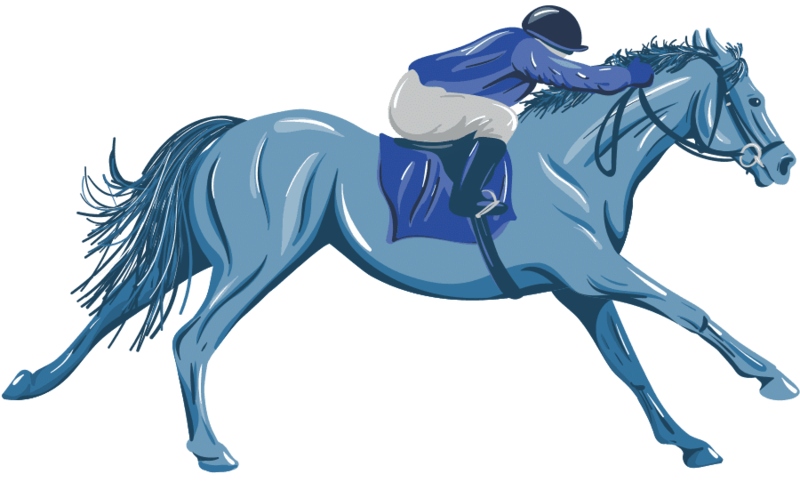 Training horses for any sport is a complex jigsaw requiring many skills. However all disciplines have one thing in common – you must have a healthy horse to maximise their performance. 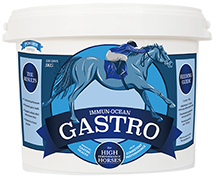 Our products provide gastric and hind gut support, they promote a healthy immune system and reduction of stress reaction and promote joint health amongst other benefits. Feeding a good balanced diet with the appropriate Immun-Ocean product you do not need to feed any other supplements. Great value and simplifies the feeding regime. Our products do not contain any substances that are banned by the F.E.I, BHA and the Turf Club. Equissage, our horse physiotherapy system, is well established but the Pulse model just took the world’s leading therapy to a new level. Immun-Ocean contains over 70 different minerals many of which are known to promote joint health and support bone growth. These unique macroalgae blends are particularly rich in calcium and magnesium and also contain boron, silicon, zinc and manganese. Research has shown there are many nutritional benefits to feeding this unique supplement to horses, including healthy bones, flexible joints, reduced excitable behaviour as well as helping to maintain a healthy digestive system. Kim Smith-Bingham has spent a lifetime with horses and the last 20 years within the equine industry. His experience lies with performance horses and particularly in the racing and thoroughbred industry.